1. Research the organizations that you hope to volunteer with: Interviewers will be impressed if you took the time to learn about their organization. 2. What you wear says a lot about you: Be thoughtful about your wardrobe selections for interview day. Avoid clothing that is too revealing, contains controversial images or words, pajamas, slippers, hats, etc. All electronics (phones, earbuds, etc.) should be off and out of sight. 3. Be on time and be prepared: Arrive in class and take your seat quickly. Have 7 copies of your resume ready to go. After attendance and resume check, you will be provided with a name badge, your interview itinerary for the day, and a map showing you where to go for each of your interviews. 4. Greeting: Walk into the interview with the other member(s) of your group. Introduce yourself by stating your name, offering a firm handshake to the interviewer, and handing them a copy of your resume. 5. Listen: Maintain eye contact, smile, and use body language that shows you are engaged in the interviewers presentation. 6. 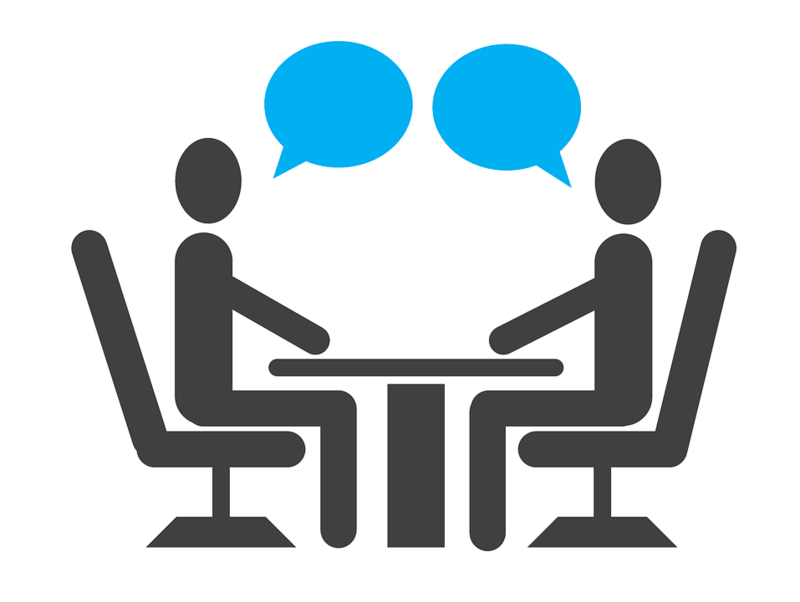 Answer and Ask Questions: Provide clear answers to the interviewer's questions. When possible, respond with questions of your own to show that you are also interested in learning more about them and the organization they represent. 7. Show Gratitude: At the conclusion of the interview, be sure to shake the interviewers hand and thank them for their time. If you really want to impress them, send them a follow up email thanking them and letting them know that you are very interested in the volunteer position. You are required to leave a copy of your resume with each interviewer. Ideally, this should be a one page snapshot highlighting your skills, experience, education and interests, In addition to helping the interviewer remember who you are, it will also provide them with useful contact information should they decide to follow up with you. If you have never written a resume before, we recommend using this template. If you already have a resume, take this opportunity to update the document with any new experiences, awards, and/or accomplishments. Use this helpful link for resume action verbs.